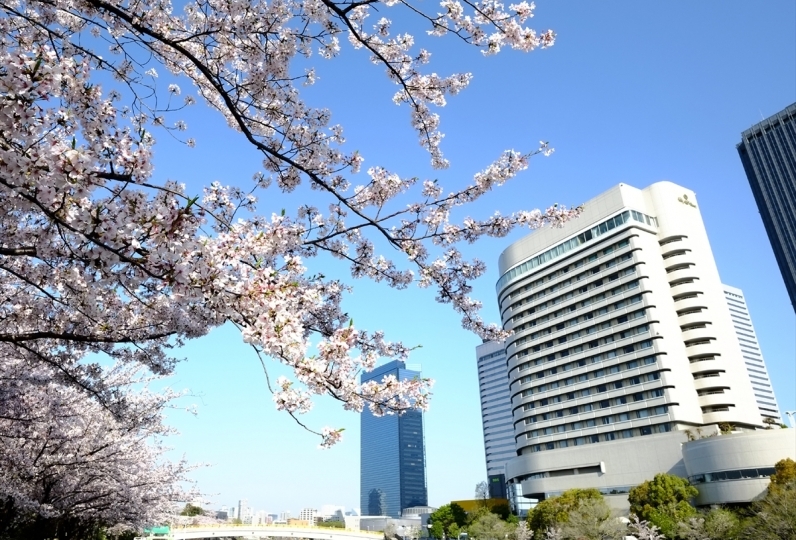 A warm, high-quality, hospitable building wrapped in lush greenery: that is the Westin Hotel Osaka. While in the center of Osaka, it is a location where you can view the skyscrapers. Although in the heart of the city, the rich trees and flowers grow, creating silence. At night you will be able to see a great nightscape even though it is Osaka. What strikes your eyes first when you enter the lobby is the ceramic mural, "Nanban Byobu". An Oriental, dignified atmosphere can be felt from the mural that makes one imagine a fusion of Western and Eastern Europe, and it welcomes important guests from all over the world. All rooms are a comfortable 41㎡ or wider. We have implemented comforts such as a large windows for a city view of Osaka and Westin Hotel & Resort original 'Heavenly Bed', known for being "like sleeping on a cloud". Additionally, we have prepared many types of rooms to fit with our guest's needs such as our lady's floor "Muse" and Japanese suite rooms. The hotel amenities are Westin Hotel originals. Calm your heart and let a pleasant mood and soft stillness overtake you. The various kinds of restaurants including Italian, Chinese, and Japanese cuisine are found only in luxury hotels. From regular meals to anniversary meals, the restaurants can meet the needs of any event. Everything here is for the purpose of 'recharging' the guest. 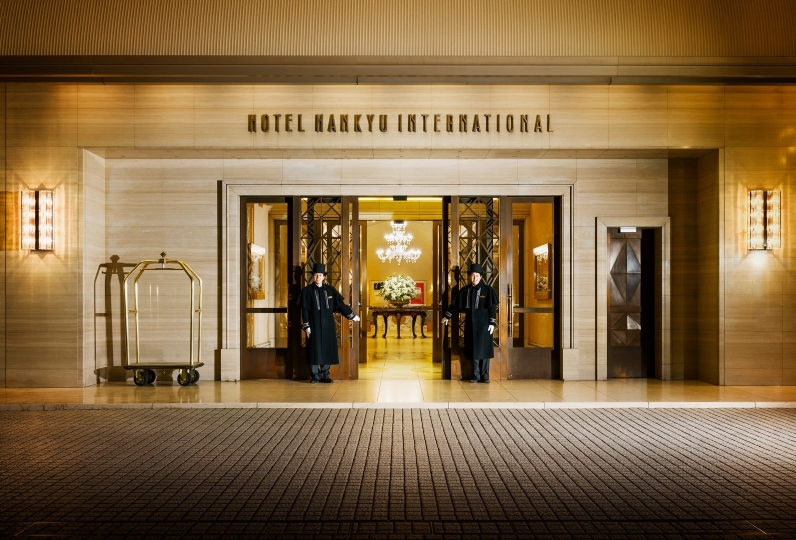 We hope you spend a pleasant moment here at the Westin Hotel Osaka. Our stay at the Osaka Westin was amazing. As Relux members and due to the busy season with all the wonderful fall leaves... Read more Our stay at the Osaka Westin was amazing. As Relux members and due to the busy season with all the wonderful fall leaves colors, we were upgraded from our premium queen bed to a huge corner suite on the executive floor. This was a very welcome and appreciated surprise and made our excellent stay even more extraordinary. The luxury of the lounge, drinks, food, services, bedding, the outstanding staff attention were all perfect. The location in the center of Umeda is both quiet and super practical. The views of the city from the 26th floor are gorgeous. 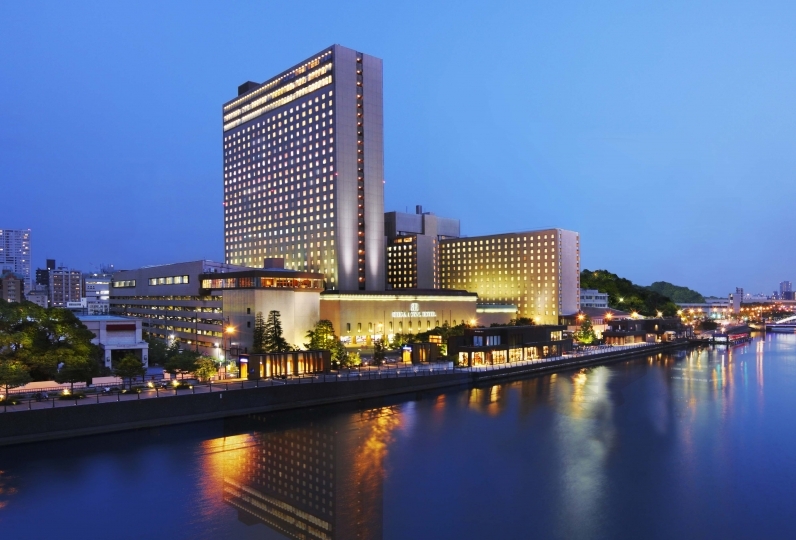 We will definitely go back to the Westin Osaka without hesitation. Even though some remodeling of the floor carpet wouldn&#039;t hurt, the quality of service and amenities definitely made up the difference with a more modern hotel that would have less soul and character. Our stay at the Osaka Westin was amazing. As Relux members and due to the busy season with all the wonderful fall leaves colors, we were upgraded from our premium queen bed to a huge corner suite on the executive floor. This was a very welcome and appreciated surprise and made our excellent stay even more extraordinary. The luxury of the lounge, drinks, food, services, bedding, the outstanding staff attention were all perfect. 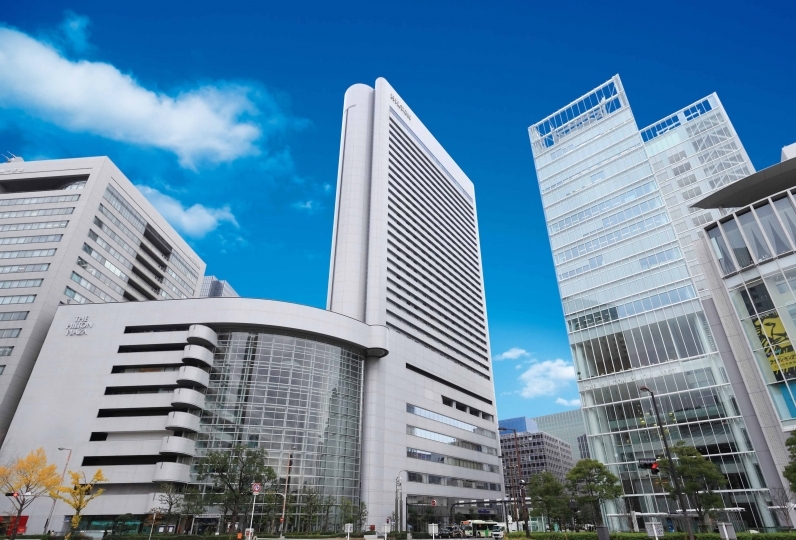 The location in the center of Umeda is both quiet and super practical. The views of the city from the 26th floor are gorgeous. We will definitely go back to the Westin Osaka without hesitation. Even though some remodeling of the floor carpet wouldn't hurt, the quality of service and amenities definitely made up the difference with a more modern hotel that would have less soul and character. Although it’s only a one night stay in The Westin Osaka, a short one but very impressive. The hotel room and facilities ... Read more Although it’s only a one night stay in The Westin Osaka, a short one but very impressive. The hotel room and facilities were excellent, and every staff I’ve encountered was beyond excellent. This is my first visit to The Westin Osaka and I’ll definitely plan more visits in the future. Although it’s only a one night stay in The Westin Osaka, a short one but very impressive. The hotel room and facilities were excellent, and every staff I’ve encountered was beyond excellent. This is my first visit to The Westin Osaka and I’ll definitely plan more visits in the future. In an atrium, guests may spend a blissful breakfast or lunch time while viewing the greenery-rich inner natural garden. With Italian and French dishes as its focus, the stylish dishes arranged in original Amadeus fashion are lined up on a buffet platform. At the live station in the center of the restaurant, chefs demonstrate their cooking prowess before your eyes and the atmosphere changes to a chic adult feeling in the gallery during dinnertime. Additionally with fundamental macrobiotics, we also serve healthy and slow-food "natural cuisine" with an emphasis on being easy on the body. A restaurant listed with one star in the Michelin Guide since 2010. Using plenty of high-quality and seasonal natural ingredients for its "preventing diseases through balanced meals" theme, Beijing meals that will delight your body are provided. In a prominently monotone stylish and modern space, guests may enjoy table order style Yum Cha buffet in the afternoon while an elegant dinner using plenty of abalone and Ise prawns may be enjoyed in the evening. Seasonal bounties are prepared with consideration in a space overflowing with Japanese spirit. The Sukiya-style quiet and calming atmosphere  is drenched in the special quality of a Ryotei restaurant. In each individual corner for sushi, tempura, iron-skillet dishes, table seats, and Japanese rooms, we hope you enjoy the nuanced flavors of Japanese cuisine. On the large atrium floor, tables and sofas have been placed for a spacious layout and the light that filters in from the glass windows allows for a view of the lush greenery. We hope you use this facility for a relaxing moment or as a meet-up point. With a glass in one hand, an adult's place for socializing. Traditional bar whose name and spirit has been inherited from the famous New York "Algonquin Hotel" main bar. The full equipment such as pool, gym, and sauna plus the professional staff will support the guests aim for health and strength building. Dedicated, professional estheticians will provide a blissful time. · The use of restaurants and spa is not included in the price of this plan. There is a complimentary shuttle bus that runs about every 15 minutes from JR Osaka Station Sakurabashi gate west-side under Koka Bridge.